Posted By:Unknown | At:7:27 AM Be the first to comment! 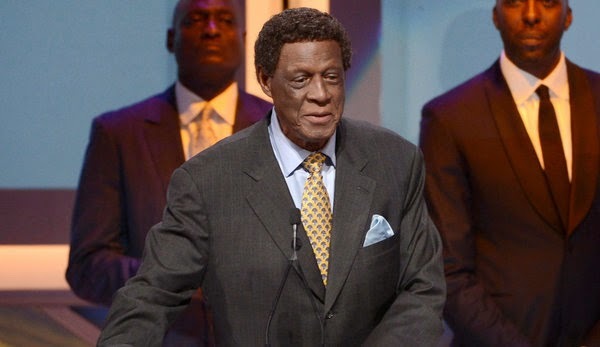 (LA Times) -- Elgin Baylor sued Sterling and others in February 2009 in L.A. Superior Court for wrongful termination and discrimination on the basis of age and race. Baylor, who spent 22 years as Clippers general manager before departing in 2008, later dropped the race accusation. A jury ruled in favor of Sterling in March 2011. That coach was Mike Dunleavy, who became the team’s general manager when Baylor left. Dunleavy, too, became embroiled in litigation with the Clippers to collect the remainder of the money owed on the contract after the team fired him in 2010. The Clippers accused Dunleavy of defrauding the team; an arbitrator awarded the former coach and general manager $13 million in 2011.